This top secret “super solution” has been formulated to create the biggest, brightest most colorful bubbles. 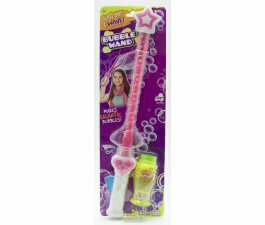 Each 237ml bottle of Gazillion Bubbles solution comes with a specially designed multi-bubble wand. 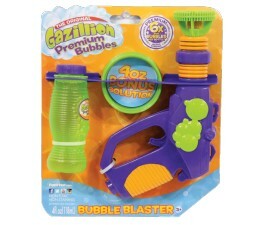 With Gazillion Bubbles and the multi-bubble wand, you’ll run out of breath before you run out of bubbles!